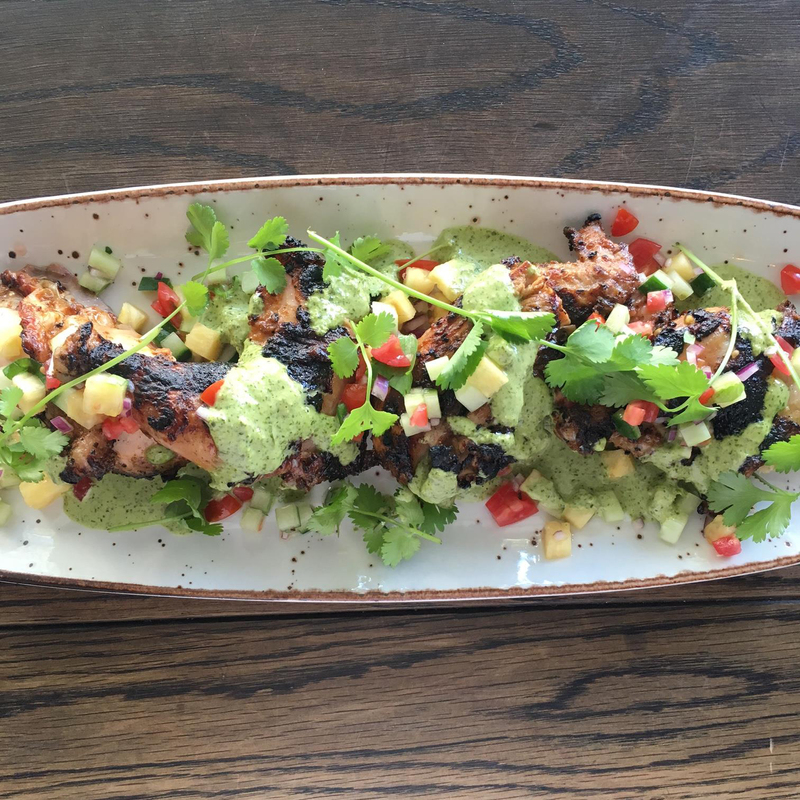 When Charango opened down the road from us here at Pure, we were intrigued. 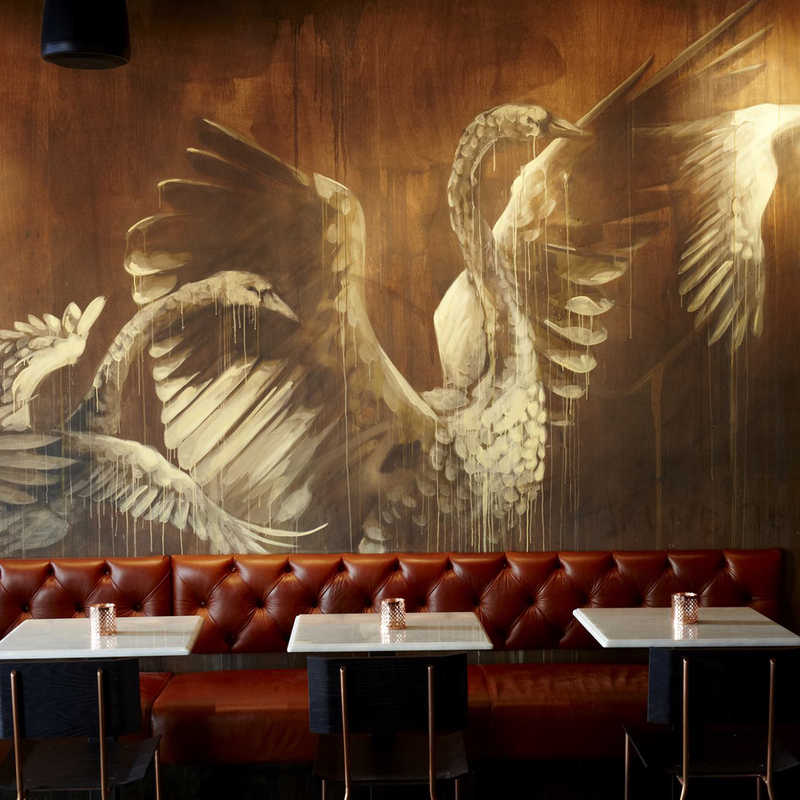 Dark and atmospheric, this Peruvian bar offers a gorgeous experience, with exposed brick and concrete, and a swan painted against the back wall. 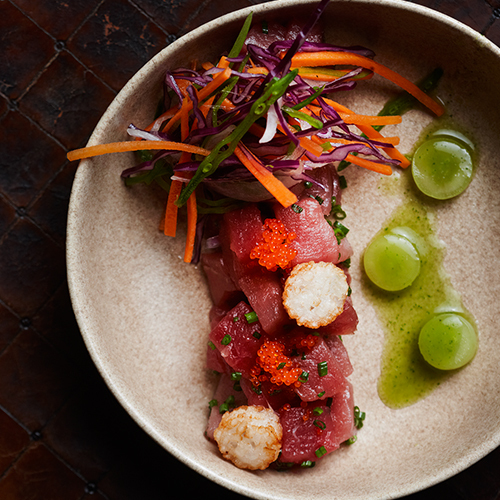 The beautifully-presented small tapas-style dishes include South American favourites ranging from tacos to cerviche, but also showcasing the unique Japanese touch that Peruvian food is famous for. 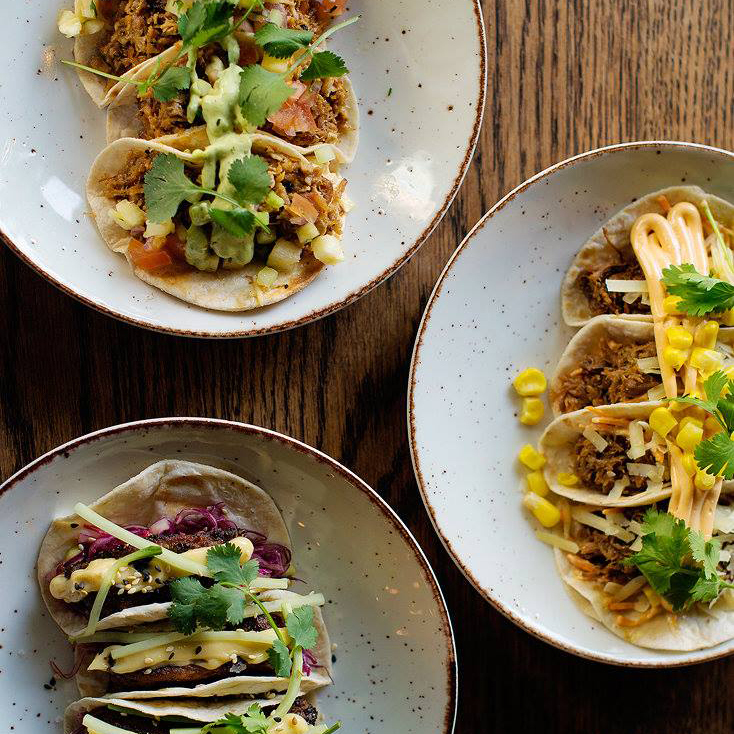 The place showcases a true mastery of meat, in a true South American style. There is also a liberal use of the Peruvian Pisco, a local brandy with a unique taste. The bar has an ample selection so that the restaurant also makes for a great night spot, as they often bring in djs, making this an atmospheric place for an evening and a bite. Images sourced from Charango Facebok and web page.